This small-batch roaster proves that you don’t need state-of-the-art equipment to create perfect coffee. They’re doing something right – Matthew McClutchy’s Anodyne has been serving Milwaukee since 1999 with community-building concerts, wood-fired pizza, and of course, the city’s best coffee. How does Milwaukee’s culture shape your roaster? Milwaukee is certainly known as a craft city. From beer to cheese to coffee, we take it all very seriously. We work hard to source coffees that reflect who we are and roast them in a way that highlights their natural characteristics. 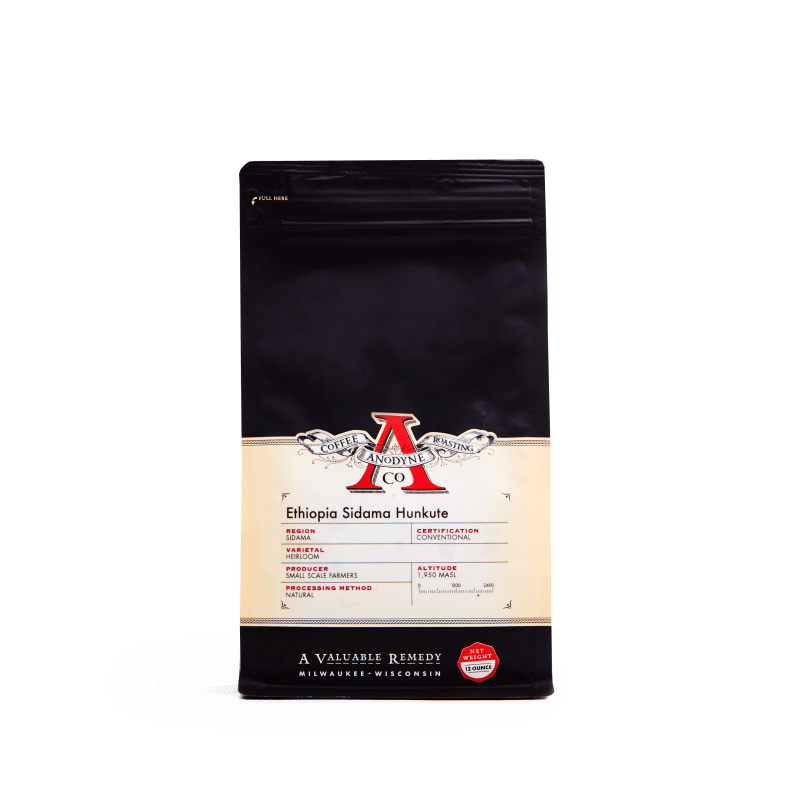 Is there an advantage to small-batch roasting? We like to keep our batch sizes lower so we can protect the natural flavors happening inside the coffee. What about specialty coffee encourages obsession? The more that specialty coffee grows, the more people are discovering just how unique it is. With all the specialty coffee shops opening up around the country, more and more people are experiencing quality coffee. Some for the first time. That epiphany leads to wanting to learn more and discovery the other unique flavor profiles found in coffee.